T.J. Giavridis Marine Services exclusively represents the best port agency enterprises globally in order to ensure that managers are assisted with the smooth operation of their vessels when calling at ports around the world and importantly their commercial interests are protected in the spirit of strict professionalism. We are proud to have been appointed as exclusive representatives for the territory of Greece by several esteemed Shipping Agencies. (ALL PORTS) SENWA MARITIME AGENCY LTD.
Orient Maritime Group is a leading ship agency company strategically headquartered in Singapore, a major hub for maritime services and an established shipping and financial centre in Southeast Asia. The company’s team of specialists have over 30 years of experience in the shipping industry and have the knowledge and the expertise to help our clients grow their businesses and negotiate in an increasingly complex and ever-changing global marketplace - whether that is venturing into new territories or growing in already developed markets. 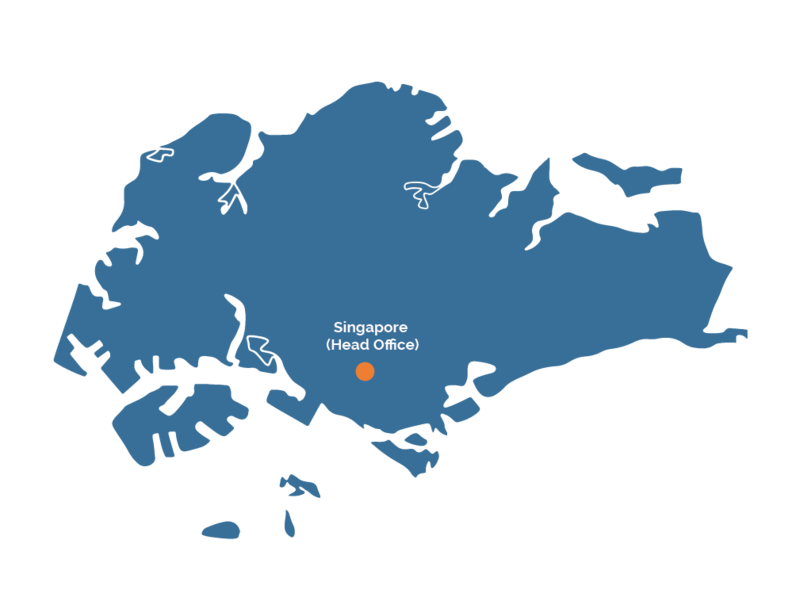 Orient Maritime Group have strategically focused on South East Asia as their main hub, covering Singapore, Malaysia and Indonesia with own offices. 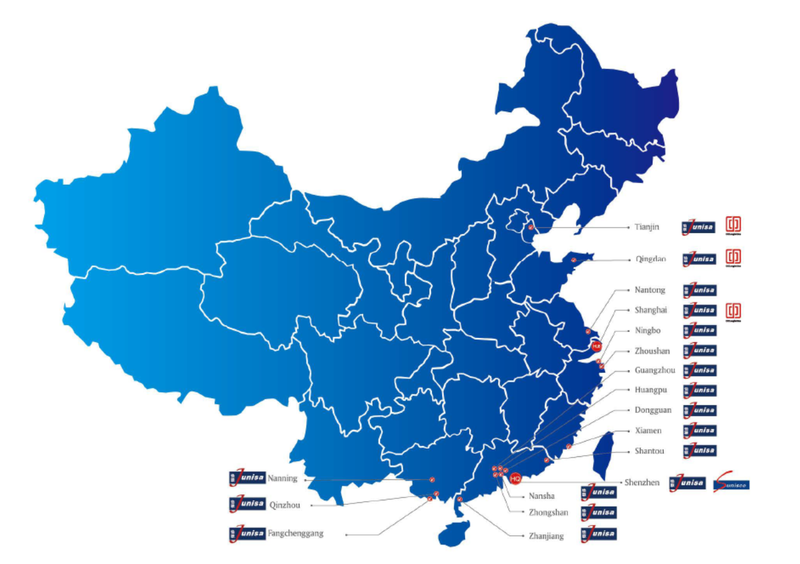 JUNISA, founded in 2004, operates a full-service network of offices in Shenzhen, Shanghai, Guangzhou, Nansha, Huangpu, Dongguan, Zhanjiang, Shantou, Zhongshan, Nanning, Fangcheng, Qinzhou, Ningbo, Zhoushan, Nantong, Nanjing, Qingdao and Tianjin, providing port agency, liner agency, and freight management services within our country-wide service network. Junisa is part of the Unitrans Group, that is sponsored by the Ministry of Transport and China Ocean Shipping Agency Co Ltd and was established in 1998 as one of the major ship agents in China. The company provides full agency services to their customers. With legal status granted from the Ministry of Transport of the Chinese government for providing husbandry services, plus the company’s sophisticated procedures and extensive experience, we have full confidence that Junisa can support all husbandry matters and owners’ protective agency needs, with cost effectiveness and efficiency, in a very demanding environment.